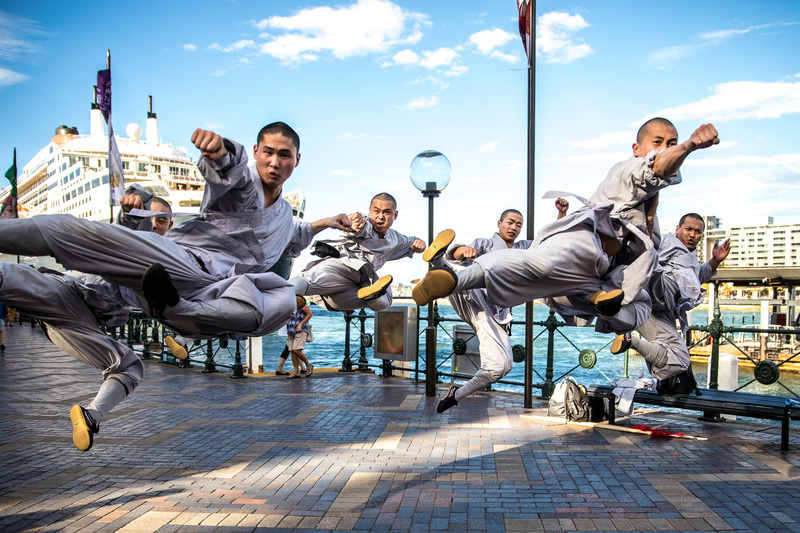 The City of Sydney's renowned Chinese New Year celebrations will be more inclusive, welcoming performers and audiences from a wider range of multicultural communities than ever before. 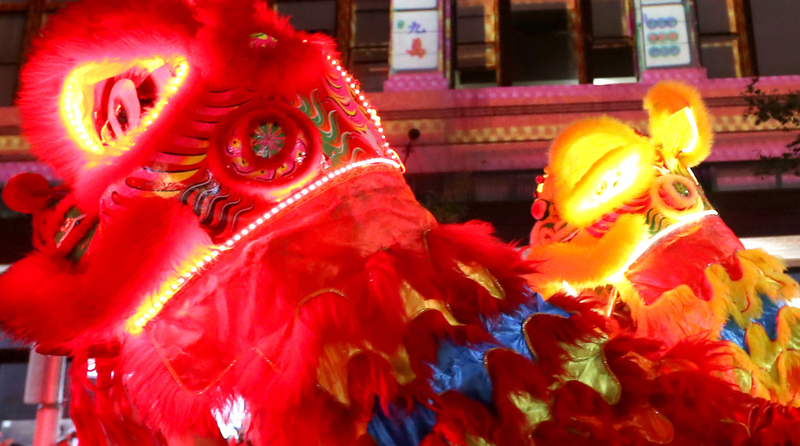 Next year, the City will host the Sydney Lunar Festival - an evolution of the largest Chinese New Year celebrations outside of Asia. 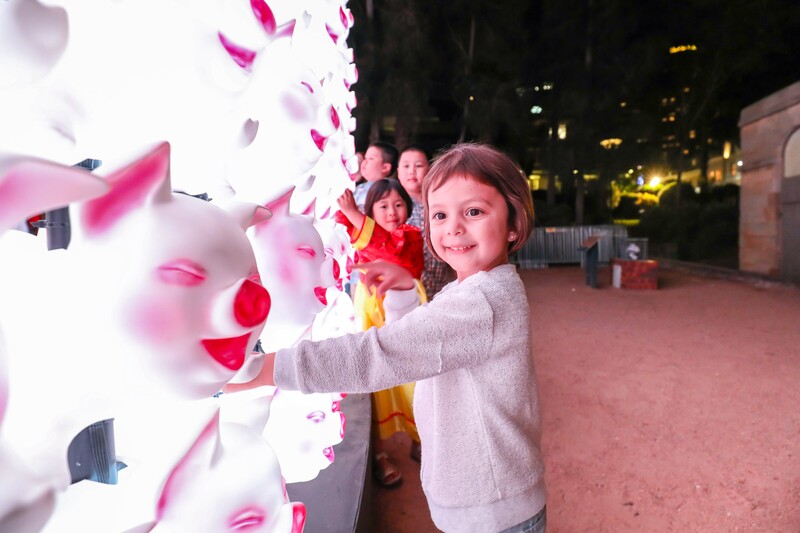 Sydney Lunar Festival will welcome tourists from around the world, as well as Sydney's multicultural Chinese, Korean, Japanese, Vietnamese, Thai, Indonesian, and Malaysian communities, to celebrate the Year of the Pig. Lord Mayor Clover Moore said the City has met with representatives from key community organisations to introduce the Sydney Lunar Festival. "In the past few weeks, we've met with leaders from Chinese and other communities to brief them on this exciting new event," the Lord Mayor said. "We are also consulting with multiple Consulate Generals in Sydney and a wide range of cultural and community representatives from Chinese, Korean, Japanese, Vietnamese, Thai, Indonesian, and Malaysian communities. "This is about taking our festival to the next level without forgetting where it came from and that's why the festival will still feature key Chinese New Year elements and events including a spectacular lantern feature in the heart of Chinatown. "I look forward to celebrating the Year of the Pig with residents, businesses and visitors in February 2019." Over the past 22 years, the festival grew from a small community event in Chinatown to the largest in the world outside of Asia. More than 1.3 million people attended Sydney's Chinese New Year Festival in 2018 and more than 2 billion people are reached through Australian and international media exposure. Attendees of the festival spent $70 million - a significant boost in visitor spend, up from $7 million in 2010 and $12.7 million in 2016. 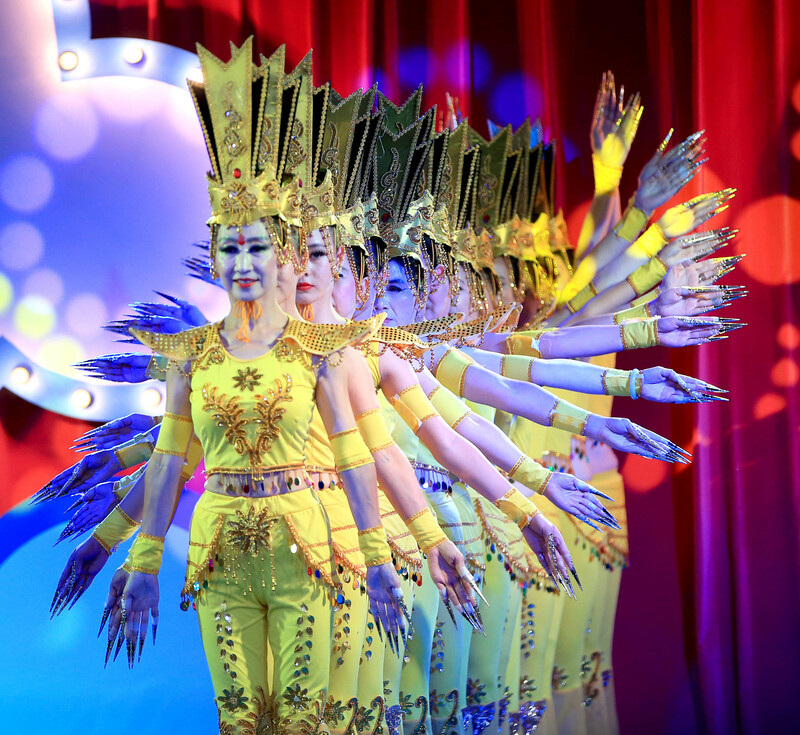 Since 1996, the City has produced more than 120 events for the festival, supported 838 associated events and hosted 15 delegations from China to be part of the celebrations. more than 80 associated events including a diverse mix of performances, art exhibitions, film screenings and historical tours. The City will also unveil four new lanterns created by Chinese-Australian and Australian artists, as part of the 2019 Lunar Lanterns exhibition. The hero lantern, a 5-metre tall 3D pig by Justin Qian; an 8-metre tall monkey tower by Louise Zhang; three 2.8-metre tall paper cut-style sheep by Pamela See and a 6-metre high inflatable ox by Laurens Tan. For media inquiries or images, contact Elaine Kelly, Senior Media Advisor.